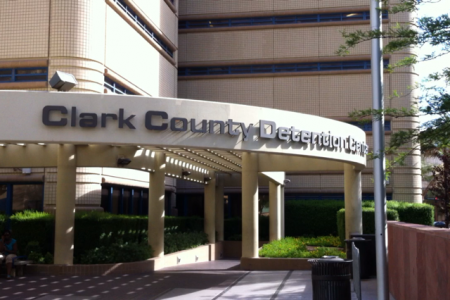 Find someone in Clark County Detention Center – call 702-608-2245 now and our friendly staff will help you. 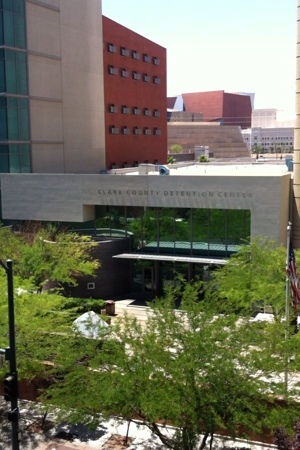 Below are pictures of the Clark County Detention Center. 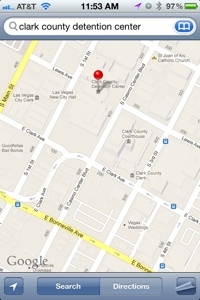 The CCDC address is 330 South Casino Center Drive which is right on the corner of Lewis Street. 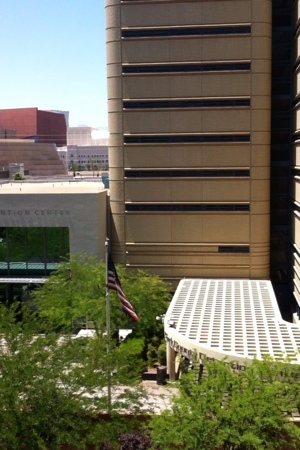 The Clark County Jail encompasses an entire city block and its towers are so large that you cannot mistake the Detention Center for anything else. 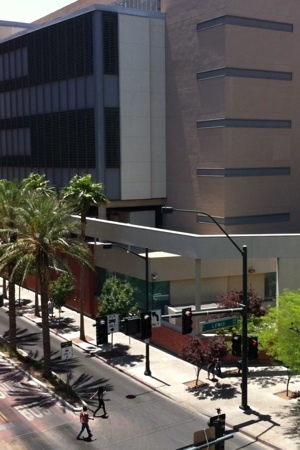 The main entrance faces Casino Center Drive and Lewis Street. 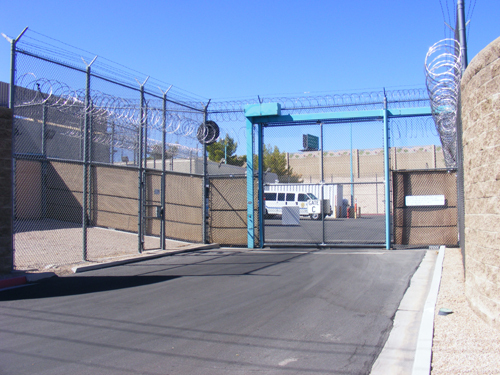 You have to show a valid State ID and walk through the metal detector to enter the Jail. 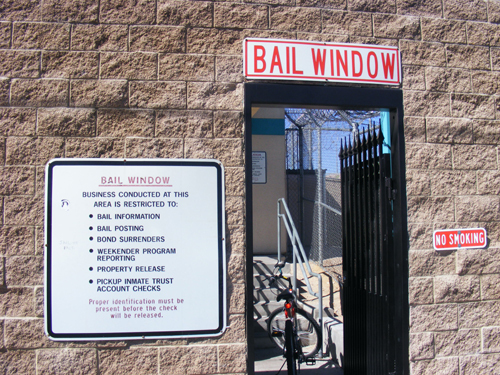 The bail window inside the CCDC is open seven days a week and closes everyday at 12 midnight and reopens at 8 in the morning. 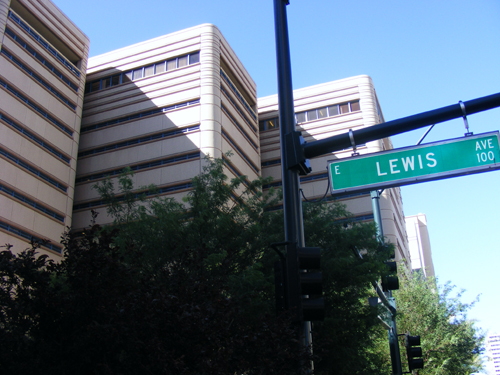 It is here where you can inquire about inmates and also post Bail Bonds. 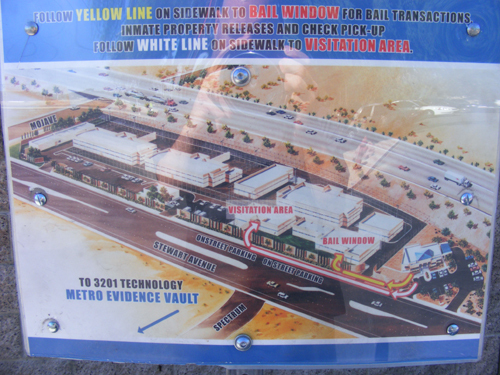 If you have any questions call eBAIL now 702-608-2245. 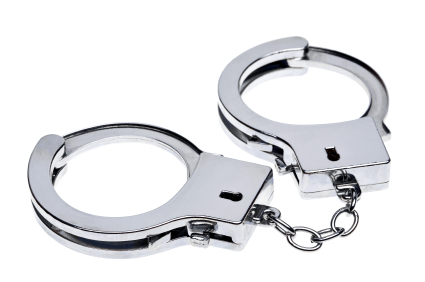 We are a licensed, insured and accredited Bail Bonding Company by the Better Business Bureau. 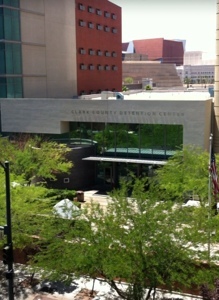 eBAIL is authorized by the Las Vegas Justice Court to post Bail at the Clark County Detention Center. 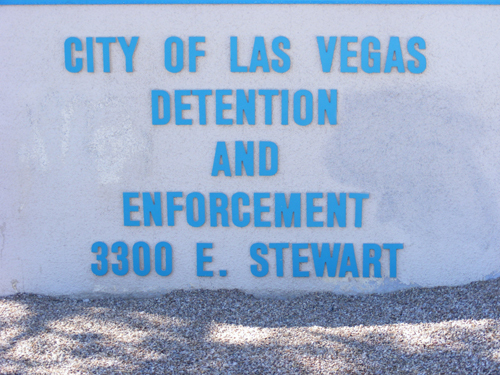 Call 702-608-2245 to immediately search for an Inmate in the Henderson Detention Center. Friendly operators are standing by to help you find your friend or loved one. 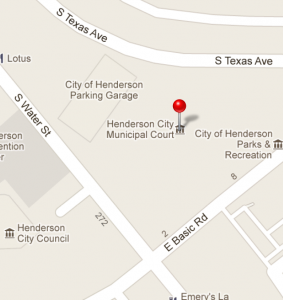 The Henderson Detention Center is located at 18 Basic Road, right behind the Court House. 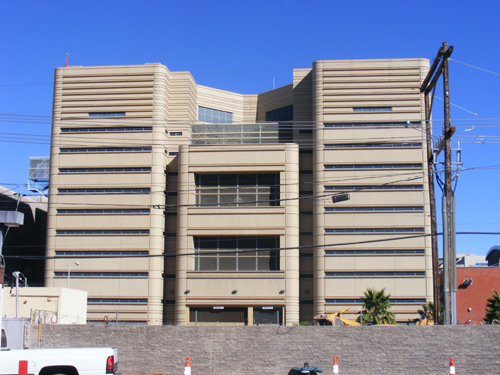 Searching for an inmate in the Henderson Detention Center can be very frustrating since you will be put on hold for a long time before speaking to an operator. When you do finally speak to someone they may not be able to find the person that you are looking for since they have not been processed or booked in yet. 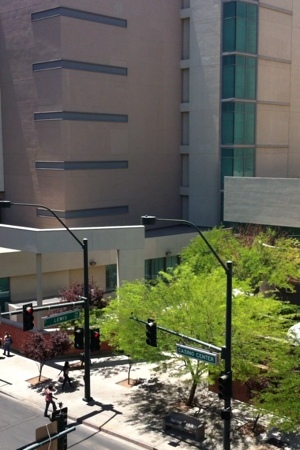 The booking in process can take up to four or five hours and you would have to call the Henderson Jail back again. Don’t get frustrated! Let us do all the work and waiting for you so that you can go on with your day. 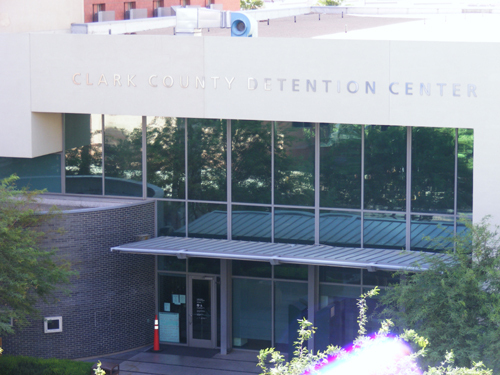 Our automated systems will immediately let us know when your friend or loved one is processed into the jail and we will then contact you. 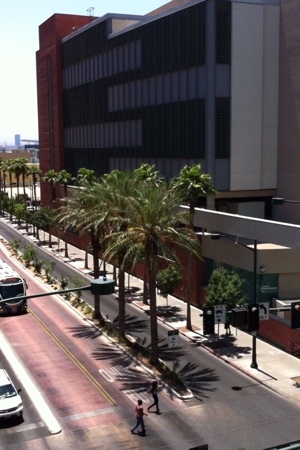 Our friendly staff will explain the process to you and also all your options.